Treating Traumatic Stress in Adults is a resource for therapists of all disciplines for use in the treatment of adults suffering from post-traumatic stress. 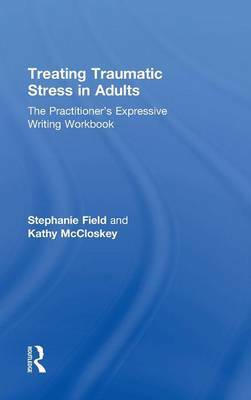 By reading this unique synthesization of information on the most current trauma treatments and expressive writing exercises, practitioners will gain an integrative and practical set of tools for treating post-traumatic stress. Also included are numerous diverse case vignettes, exercises for building trust in the patient/client relationship, and sections dedicated to exploring the client's thought patterns and emotions to provide an opportunity for exposure, healing, and restructuring maladaptive beliefs.